 At Fish4Dogs we make a range of grain free super-premium natural food and treats for dogs and cats with the important difference that we only use fish. 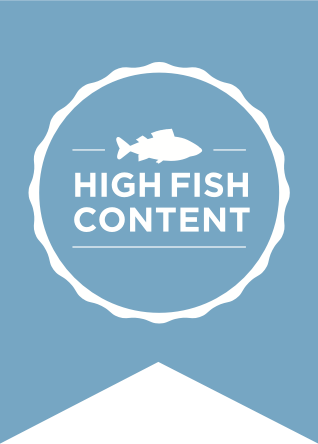 We like fish – we like it a lot and for many very good reasons. Put simply fish is both healthy and delicious. Dogs love taste of fish. Too many pet foods over use processed meat, cereals and fillers giving a bland unappetising diet for dogs. There is no denying that our foods and treats, with their high fish content, have a strong aroma which dogs, with their highly developed sense of smell, find very appetising. Fish is naturally rich in marine omega 3 – the best and healthiest form of Omega 3. A powerful anti-inflammatory marine Omega 3 will help give your dog a shiny coat, help prevent and relieve skin conditions and keep joints supple. Compared to many other protein sources fish is highly digestible and relatively low in saturated fats and sugars. When you start with such a wonderful ingredient as fish it would be wrong to spoil that with poor quality ingredients. Our foods are grain free; use no fillers, bulking agents or artificial preservatives or colourings – just fish, potato and pea.